The Hyannis travel Inn has a motorcoach program designed accommodate an overnight pass-through or a multi-night stay. Our expertise in providing accommodations for groups will have your travelers relaxed knowing that you chose the right property. Ready to bring your motorcoach to the Hyannis Travel Inn? Call or email us today. We can provide additional information on rates, deposit requirements, cancellation, and baggage policies. We hope that your agenda is conducive to a stay in Hyannis and that you will choose our Hyannnis Hotel. We guarantee your travelers will be satisfied with our hospitality and accommodations. With so many sites and attractions to choose from in the Hyannis area your biggest challenge will be picking which ones to see. We can help you with tour agendas and driving routes! 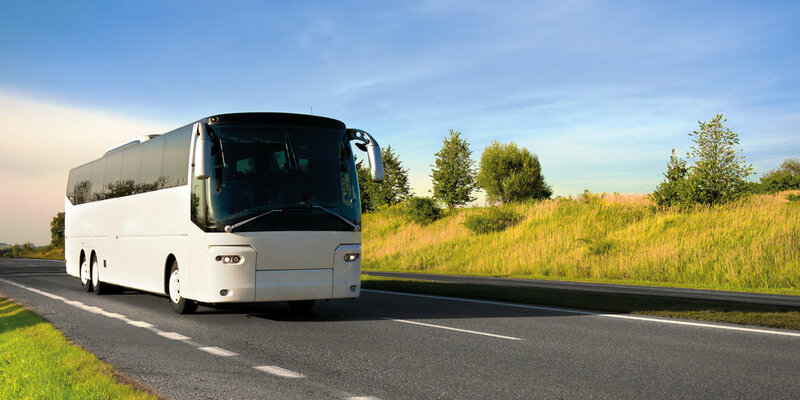 Call us today to see how we can help make your next Cape Cod Bus Tour memorable.